Can You Make Money Using Tumblr? Tumblr is a great social media site, and if you know what you're doing you can make a lot of money off of it. Making money from Tumblr does take a lot of work, but can also be a lot of fun and very profitable. What's best about Tumblr is that the posts you make there can easily go viral. A post you make has the potential to be seen by thousands, ten thousands, or even hundreds of thousands of people! If you can do this, you have the potential to make hundreds if not thousands of dollars! As great as this sounds, it isn't really that easy. It takes time and effort to get a solid follower base which will allow you to make some decent money from Tumblr. This page will teach you some of the tips and tricks of gaining Tumblr followers, and how to utilize those followers to earn you some money. If you're looking for something in particular on this page, check out the Table Of Contents. In order to start making money from Tumblr, you first need to think of a niche- an idea for what your Tumblr is going to be about. This part can be kind of tricky- you want to pick something that you like, but it also has to be something that other people like too. This will ensure that you enjoy building your Tumblr and that you can make money off of it as well. Some good niches are: sports, funny pictures, fashion, and food. Whatever you choose, just make sure it is something that you, as well as others like. Now once you've got your idea, go create a Tumblr account! After you verify your email address, you can get started posting. My advice is to make a couple of your own posts (pictures and videos), and then go reblog some of the posts of other people with blogs similar to you. To do this, use the tag search function on Tumblr. 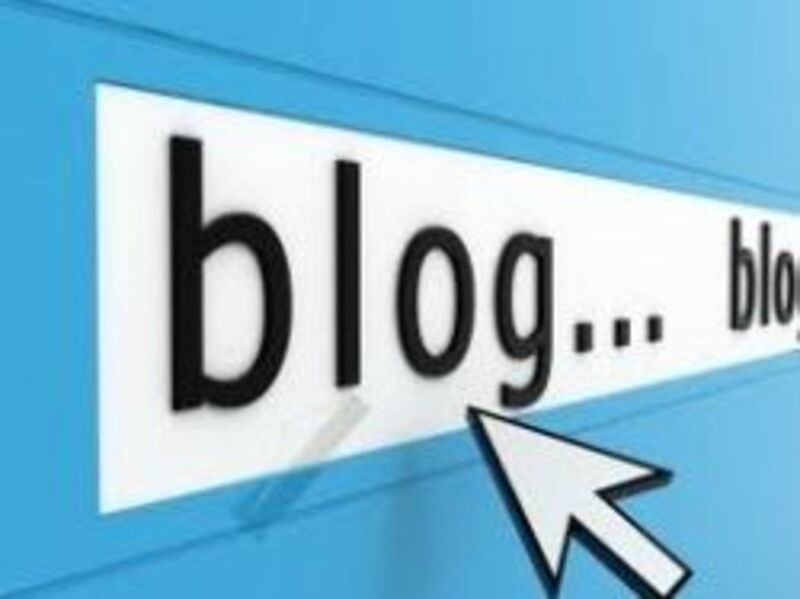 You should also follow these other blogs in your niche or with niches similar to you. An easy way to gain followers is by following other people and reblogging and liking their posts. If you do that then your name will show up in their timeline and they are more likely to check out your blog and follow you. The start can be kind of slow, but don't be discouraged. Just spend some time each following, reblogging, and liking other people. You will slowly but surely gain some followers and your Tumblr will start to gain popularity. When you post something of your own, try to make sure that it is something that you think other people would find funny, cool, beautiful, etc. If you can make someone laugh or stare in amazement at their computer screen, you have a pretty good chance of getting reblogged, liked, followed, or all three. Try doing a Google Images Search of your niche and finding pictures that you think are funny, cool, etc. and posting them. Doing this is a great way to get reblogged a lot and increase your popularity. When you create a post, you have the option of adding tags to it. Tags are how users that aren't following you can see your posts. Tags are extremely important and can really help increase your Tumblr's popularity, which leads to you making more money on Tumblr. Add as many relevant tags as possible because some users go through and look for the best posts under a particular tag. For example, if I was to post a funny baseball picture, I would want to tag it "sports", "baseball", "funny picture", "funny baseball picture", "funny sports picture", and anything else relevant to the picture such as the team's name, city they are from, players, etc. By using tags that are more commonly searched like "sports", a lot of people will see your post because a lot of people search that tag. When using more specific tags like "funny baseball pictures" , less people will see your tag but more people will be likely to reblog/ like it because they are looking for something specific. Tags are one of the best ways to get people to follow you and see your blog. Let's be honest, you can't be on Tumblr 24 hours a day, constantly posting new content. to help your Tumblr become more popular. While this would be ideal, it just isn't realistic. Luckily, there is a solution to this problem. Tumblr has a feature called the "Queue" which allows you to schedule posts for a later date. You could create a post now, and have it automatically posted next Wednesday. By using the queue you can create months worth of posts in a matter of hours. How do you do this? When you are making your post there is a drop down bar above the place where you enter in your tags. Click on this and select "Add to Queue" or "Publish On......". Adding to the Queue will make it next in line to be posted, while selecting "Publish On......" will allow you to select a specific date for it to be posted. 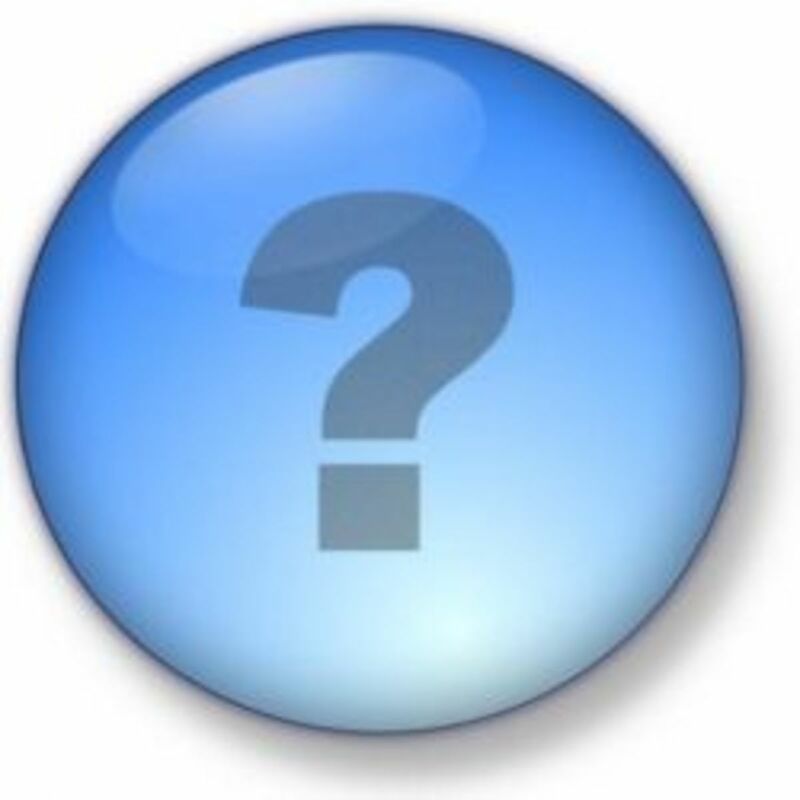 After you add a post to the queue, there will be a box that allows you to change how much space you want in between posts and how many posts you want to be posted per day. Do some experimenting and find what works best for you. If you really want to maximize your efficiency, do some research on what time of day has the most users on Tumblr and schedule your posts for that time. What's better, creating your own post on Tumblr or reblogging someone else's? The answer depends on the situation. By reblogging someone else your name shows up in their timeline which means they are more likely to reblog one of your posts, follow you, or like one of your posts. Reblogging is a good way to get your name up there and build up a follower base. However, once you get a solid amount of followers it's better to create your own posts because it allows you to have a little more versatility. When you reblog someone, you can't really change the post other than the clickthrough link and tags. Creating your own post allows you to customize everything- from the photo/ video/ text itself to the tags and clickthrough link. Also, it's better to post "new" things to Tumblr, even if they're just from somewhere else on the web. The things that are more unique tend to get reblogged more and have a better chance of going viral. Another option is finding a good post on Tumblr, and then right clicking on it to get the photo URL. Now use that photo URL to create your own post using it. It's kind of sneaky, but most of the people on Tumblr don't mind. To be on the safe side, use their Tumblr blog URL as the source. What Makes A Good Tumblr Post? Some people are able to create posts that get hundreds and even thousands of reblogs. How do they do this? Well, first of all, they probably have a lot of followers- which is expected. However, if you take a look at a post you'll see that there's a reason it's been reblogged so many times. The popular posts either connect with their audience in some way or entertain them. If you want to create a post that connects to your audience in some way, think about what they might feel strongly about. Love, hope, fear, and happiness are all emotions that you can appeal to effectively. From what I've noticed, a lot of people make posts about their relationships and how they feel about someone- especially teen girls. A lot of people feel the same way about these kinds of things as well. Almost everyone doesn't like being cheated on or hurt and almost everyone wants someone to love. If you can recognize these common feelings which are a part of human nature, you can create a post that has the potential to get reblogged hundreds or thousands of times. Another way to get a lot of reblogs is to post something funny, awesome, or interesting. Try to make your post stand out- ask yourself if the picture is really cool or funny or if it's lame. Odds are that if you laughed when you saw it then it will probably make other people laugh too, which will lead to more reblogs. Finding something cool or interesting is no different- if you thought it was cool, your followers probably will too! In order to make money with Tumblr, you have to have a lot of followers and be popular. To get a lot of followers and become popular, you need to maximize the exposure that your Tumblr Blog gets. There are lots of ways to do that, although some ways are more effective than others. First of all, as I stated above, you need to use tags effectively and intelligently. Doing this goes a long way in getting you exposure. As I've also stated before, you need to post content that will interest other users so they reblog it and their followers see the post and your blog as well. Another great way to gain some extra exposure is by linking any pictures, videos, or anything else with a clickthrough link back to your Tumblr page. If you do this, whoever clicks on the picture or video will see everything else you have posted and they'll be more likely to reblog you. Because of this possibility, you should take some time and choose a good theme, layout, etc. for your Tumblr. Make it look visually appealing and not like something you just threw together. Do some experimenting and decide what works best for you. You could even add a playlist, game, or something else to your page- whatever it takes to keep visitors on your Tumblr! As I've said before, the key to making money on Tumblr is having a lot of followers. Getting more Tumblr followers is no easy task, but there are a few tips and tricks you can utilize to get more. First of all, make sure the clickthrough link to every picture you post is back to your Tumblr blog. I cannot stress this enough. Whoever clicks on your picture will go to your Tumblr blog and could potentially follow you. If you set the clickthrough link to another URL, you'll just be distracting whoever clicked on your picture- they'll start looking at that site and forget about your post. Second of all, you need to pick a good profile picture that is relevant to your niche. 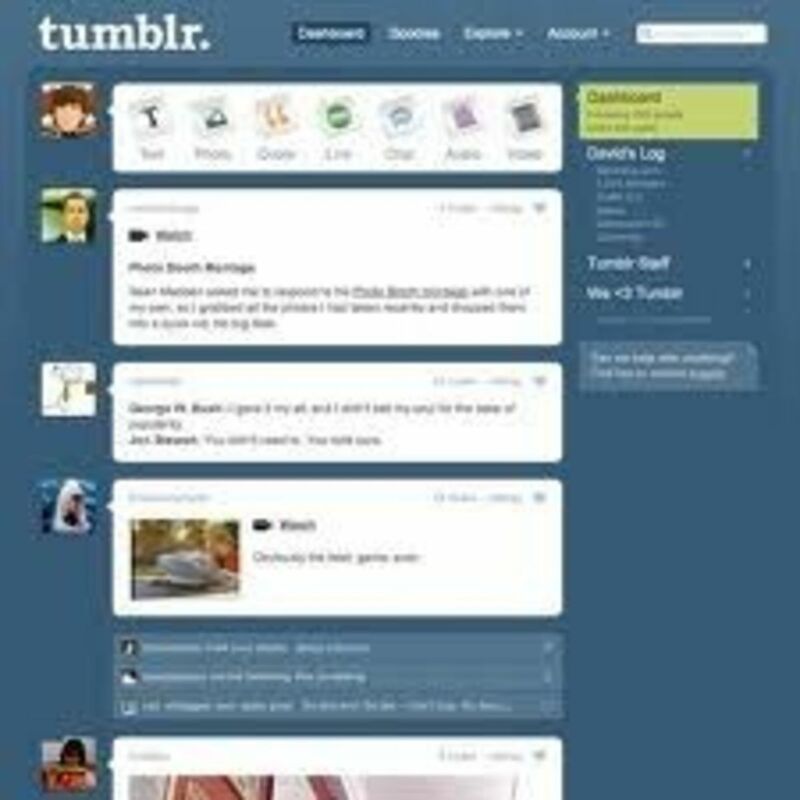 This makes your Tumblr look nicer and makes you look more credible. The good thing about getting followers on Tumblr is there is a snowball effect; once you start getting them, it becomes easier and easier to get more. You won't lose many followers as long as you don't spam, keep up with your Tumblr (don't go more than a week or so without posting) and post relevant content. Lately, Internet memes have become increasingly popular on Tumblr. 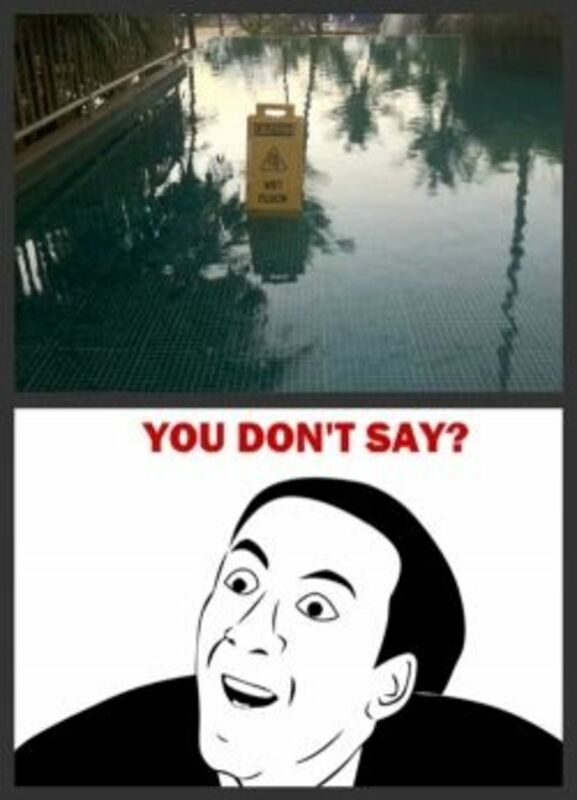 An Internet meme is usually a picture with a funny caption as shown in the picture to the right. Memes can go viral very quickly, especially if they are funny. If you can create/ post a good one, odds are that you will get reblogged many times and become more popular. The best ones come from something that everyone knows something about. This could be a popular movie, photo of a celebrity, or something self explanatory like a funny picture. There area lot of memes involving cats, as well as characters from movies, and ones involving President Obama. If you find a good meme on Tumblr, don't be afraid to reblog it. Check out the two sections above for tips on making your meme go viral, as well as tips for if you are going to reblog a meme. You can use Pinterest and Tumblr together to make even more money. Just direct the clickthrough links of your Pinterest pictures to your Tumblr. If you monetize your Tumblr in some way, then traffic from Pinterest can help you supplement your earnings. Remember that most of the users on Pinterest are adult females, mostly stay- at- home moms, so you might want to create a Tumblr and Pinterest with a niche stay- at- home moms would be interested in. Some good examples of niches are gardening, parenting tips, relationships, etc. They are also a pretty good group to sell stuff to. You could try selling furniture, lotions, kitchenware, etc. 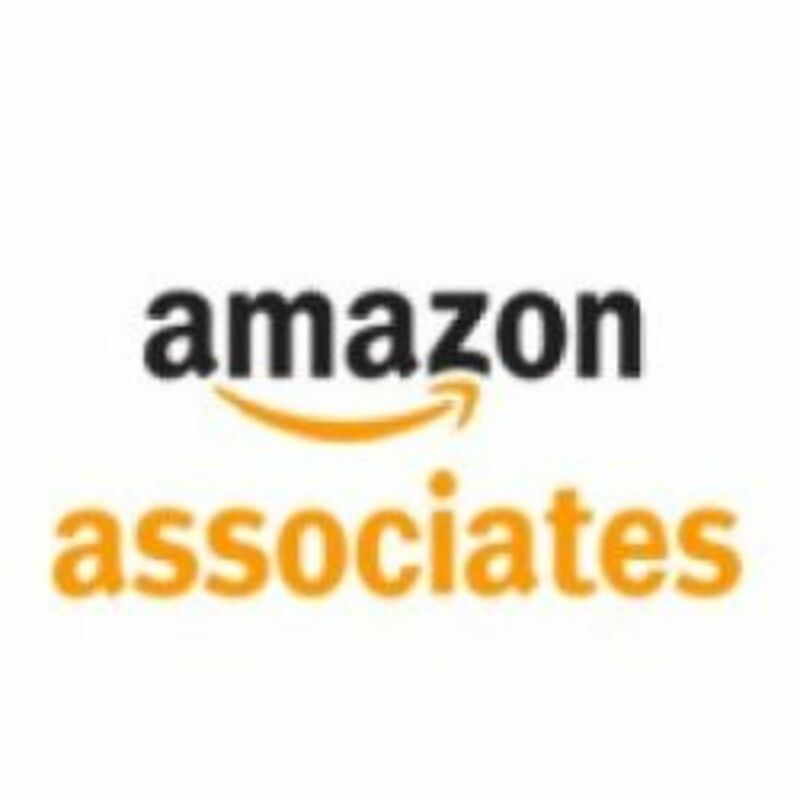 through your Amazon Affiliates account. There are quite a few possibilities that can work and will work if you try hard enough. Building up your Pinterest account shouldn't be too hard. You could join follow exchange programs, or just simply buy followers on Fiverr. What I've noticed is that the more followers you have, the more likely other people are to start following you. This is just one way to promote your Tumblr. You could make a Twitter account, a Facebook, etc. too. Whatever you can to maximize the amount of exposure you get. While you can make money off Tumblr directly, you can also use it to build links for other websites. While a Tumblr link might not necessarily be the strongest or best backlink, it can certainly help. What's nice is that it isn't too hard to build your Tumblr pagerank. 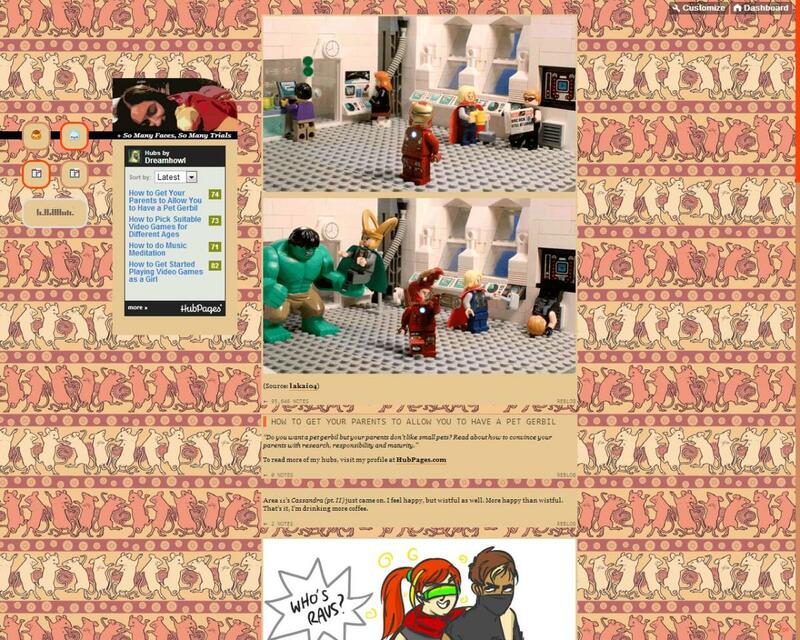 My Tumblr is pagerank 2, and I've done nothing but reblog pictures and post pictures I've found online. So this means you can get a free dofollow backlink for free. Another option is to use Tumblr to create a linkwheel. Write some articles with a backlink to your website and submit them to Triond, ExpertsColumn, Ezine, AssociatedContent, etc. Just mix the sites you submit them to up. 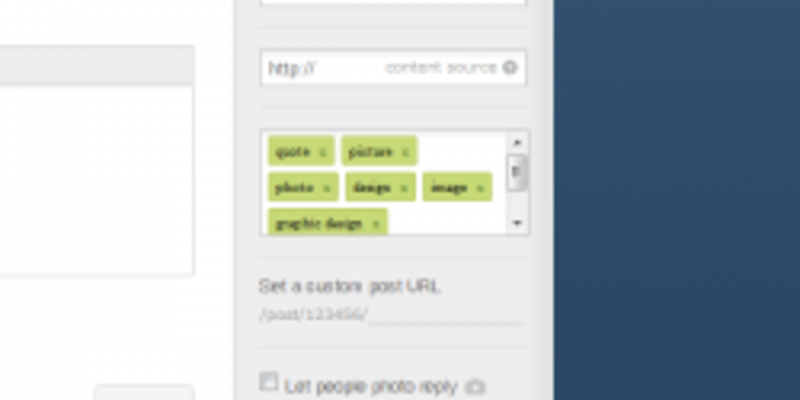 Now create Tumblr blogs and get backlinks for those articles. What you are doing is transferring the "link juice" from your Tumblr to your article to your website. Google likes this, especially if you use quality content. You can also post a link or picture with a clickthrough link to your site from your Tumblr. The possibilities are endless. Tumblr is another way to diversify your backlinks for your website. Liking and following a bunch of Tumblr posts and blogs can get really boring after awhile. 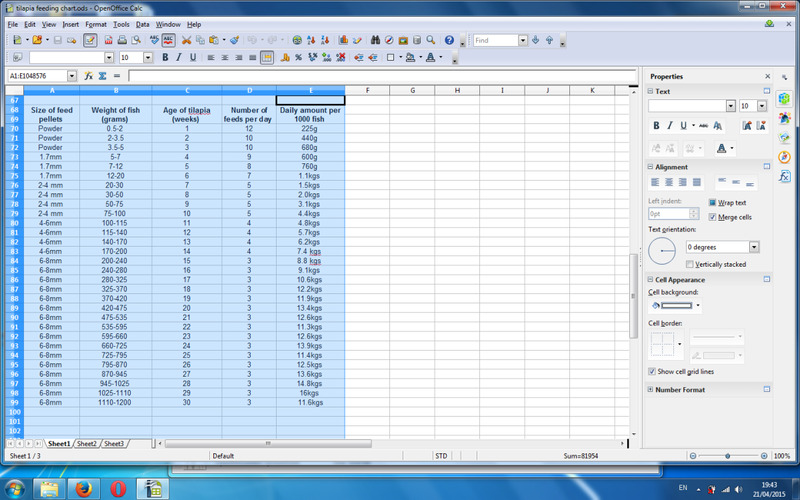 Fortunately, there is a way to automate this process this. Using IMacros for FireFox, you can automate some of the things you do on Tumblr. For me, I use a script that auto- follows people in my niche, auto- likes their posts, and even a script that adds posts to the queue for me. If you don't have IMacros already, I strongly advise that you get it. It can really speed up the process of gaining followers. Here's a tip: Do some experimenting with it and try to make your own script. This sounds hard but all it really is is a lot of clicking. There are some good guides online about how to use IMacros, so check those out if you need any help. If you are having trouble creating a script on your own, just Google for one. You can find most Tumblr Imacro Scripts for free by just searching for them. 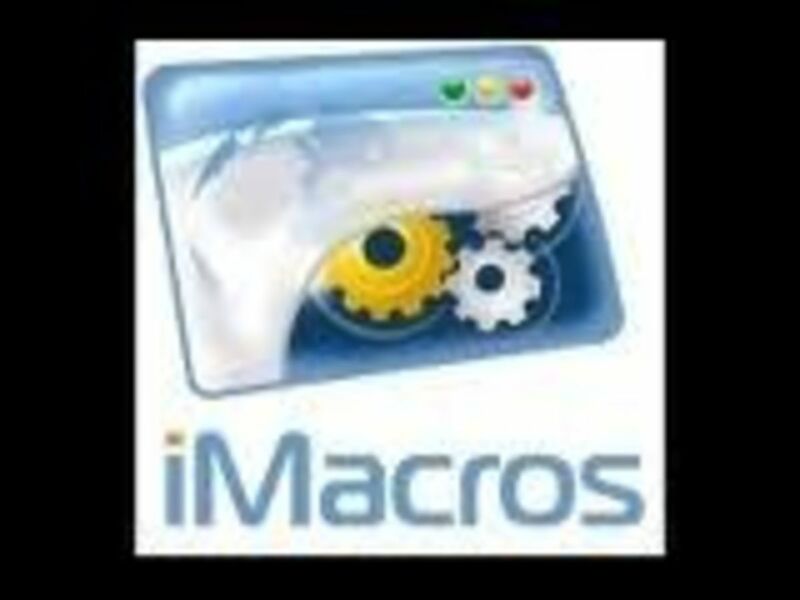 IMacros is free to install and use, and it can really help you make more money! If you're looking for the link to get IMacros, just look in the Link List below. This recipe is pretty easy to make. First create a photo album. Next create a recipe on IFTTT. Select "iOS Photos" and then "New Photo Added To Album". Type in the same exact album name as you named the album you created in the beginning. Next select the Tumblr icon and click "Create a photo post". Note: There are pre-made recipes that you can use if you do not want to make them yourself, just search "Twitter Tumblr" in the IFTTT app and some good ones should pop up. 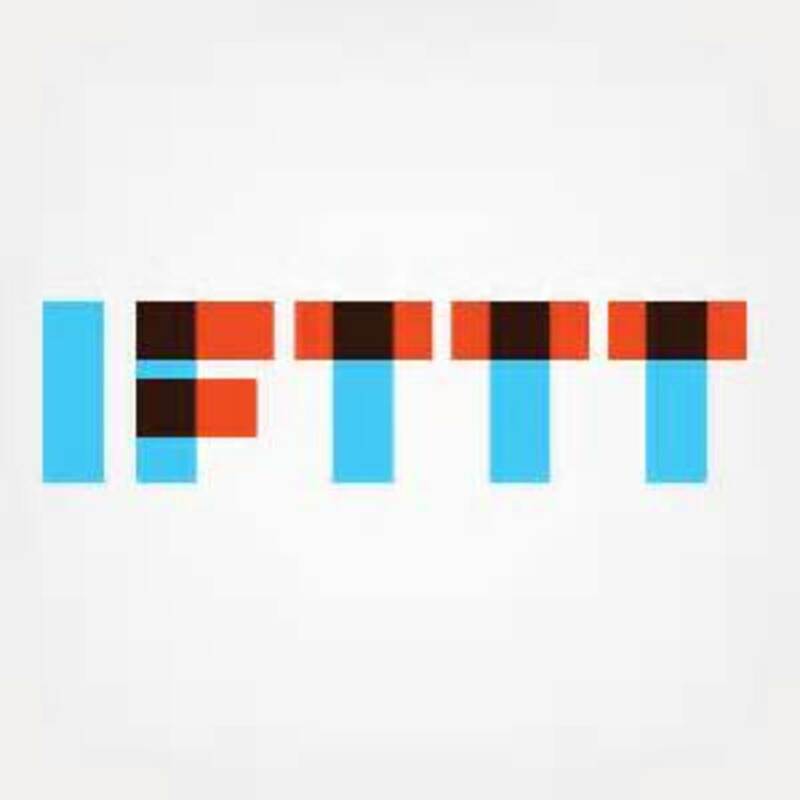 Go to the IFTTT app and create a new recipe. Click the ESPN APP as your trigger, then select "Breaking News for Sport". Click on MLB, then select the Tumblr icon and click "Create a link post"
These recipes may not be of particular use to you, but hopefully they gave you some ideas about the recipes you could potentially use. Be creative, you might find a great recipe that helps you make a lot of money! Once you have a lot of followers and your Tumblr is getting viewed quite a bit each day, you can start making money on Tumblr! There are many options for this, and not one option is better then the other. What you choose should be based on your blog and what you think would be most effective. Some of the possible ways you can make money with Tumblr are: adding ads onto your page, using your Tumblr with the Amazon Associates program to earn money when someone buys from Amazon through your link, using adf.ly to earn money when someone clicks your link, and a lot of others!. Each of these methods can all work, but depending on your niche some will work better than others. If you apply the right option to your Tumblr, you can be making a steady stream of income- even on days when you don't post anything! Since these are all extremely different methods, they all take extremely different strategies to use effectively. Below I will be talking about how to use each method effectively, as well as the pros and cons for each method. Read each one carefully, and then decide which one you think will earn you the most money! Try to make sure that the ads shown are related to your niche. This will mean more clicks for you and more money! As you might already know, there are ad programs that will pay you when someone clicks on or views your ad. Some people get paid $10+ for a single click! However, most people get paid between $0.50 to $1 per click- it all depends on the ad being shown and what your site is about. There are multiple ad networks that you could use. Google AdSense is the most famous and popular, but some other options are AdBrite and Juicy Ads. Google Adsense tends to pay based on how many clicks your ads get, and they tend to pay the highest per click as well. AdBrite will also pay you for clicks on your ads, but not as much as Google AdSense typically would. However, AdBrite does pay you whenever a visitor views your ad which is nice if your visitors don't click ads very often. Juicy Ads allows you to sell advertising space on your website in return for some money. This could be very effective for the more famous Tumblr blogs, but you might have trouble finding a buyer if you aren't getting more than 50 visitors per day. Installing ads onto your page isn't very hard, and each advertising program will give you instructions on how to do it. Make sure you pay attention to where you place your ad- you want people to see it, but you don't want it to annoy your visitors. Also, each ad program has certain rules about where you can place your ads, so make sure you read the rules carefully. For best results, put one ad near the top of the page and one ad near the right side. This will lead to more clicks and placing them in these spots is allowed by AdSense- assuming you aren't trying to trick your viewers into clicking the ads in some way. Of all the options for making money with Tumblr, this one is probably one of the most consistent. 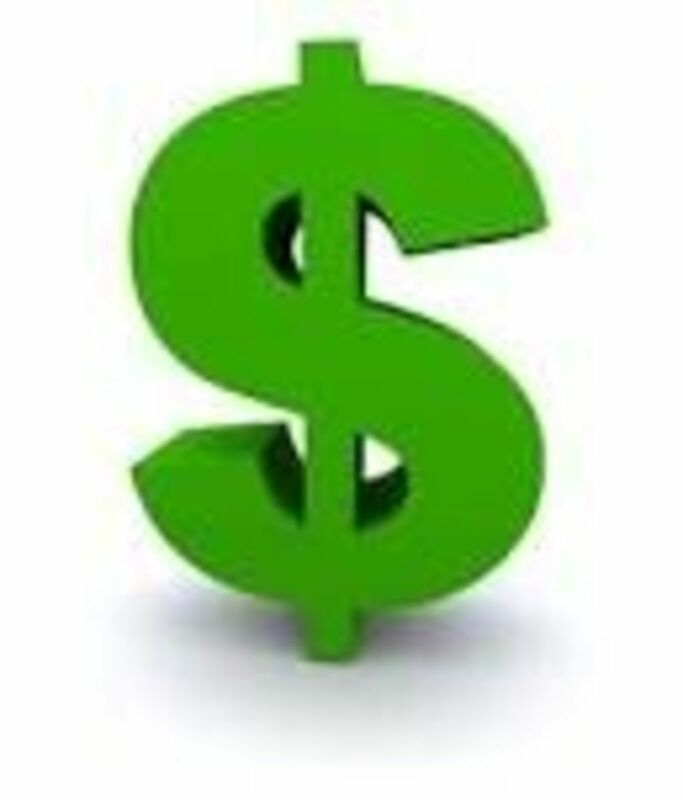 All you need to do is have someone click on your posts in order to get paid. First you need to sign up for Adf.ly above in the links list. Now put a link in the link shortner (you can use your Tumblr URL if you want). Now create a post and put your adf.ly link in the clickthrough link. Now whenever some one clicks on your pos, you will get paid. A great way to increase your earnings even further is to link to a photo you posted on ImageTwist. (Sign Up link in Links List) This will effectively double your earnings per click. This is a simple method, and is great if you get a lot of clicks on your posts. The only problem with this is that it can be annoying to your followers. Feel free to leave a comment and share your experiences making money from Tumblr, or just letting me know what you think of this lens! This piece is really insightful. Thanks a lot. Can You Make Money Using Tumblr? I'm trying! Tagging and Reblogging – Kind of wish that when you reblog, the tags would come through with the post and if you want to add some tags that would be cool too! Tumblr Queue – This feature rocks!! Memes on Tumblr – I know they're popular, but still haven't tried it. Using Pinterest and Tumblr – Yep. My Pinterest is connected to my Tumblr. 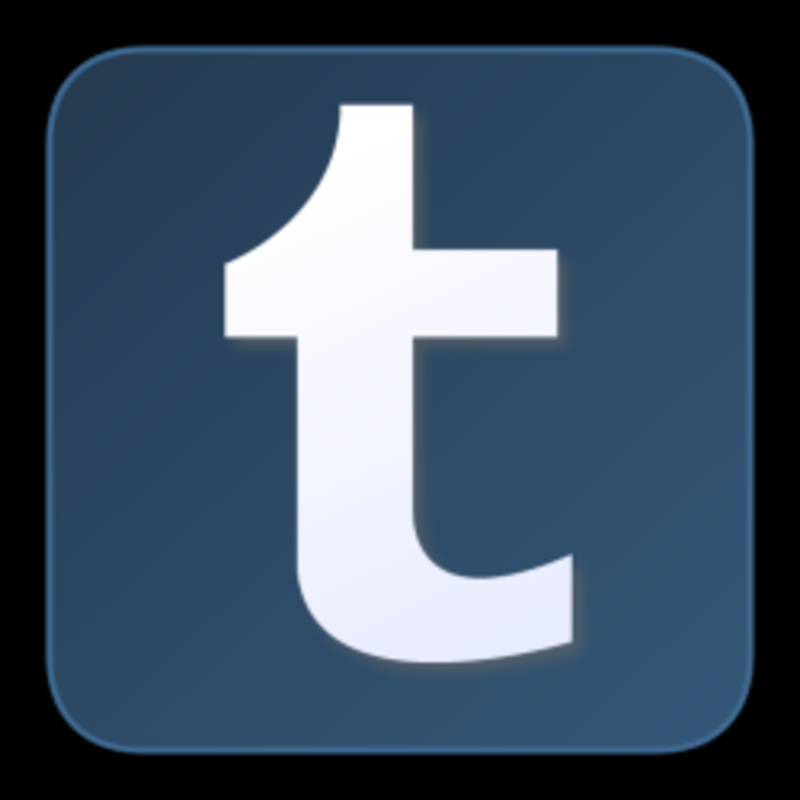 Using Tumblr For Backlinks – Great for sharing and backlinking tool! Using IMacros For Boring Tasks – OK! Everything in this section is way over my head. But when I get smarter … I'm coming back to this!! RE: Advertising. I heard sites were banning Adf.ly. Guess that's not true, huh? Better look into it. Really good stuff you've written in this HUB. Iwas about to buy an ebook.... Thanks for this. A lot yk absorb. This is an awesome lens. I will join Tumblr and add this lens to my favorites. Thanks for sharing. Great Lens!! I learned alot!!! I want to monetize my Tumblr blogs with affiliate links mainly Amazon, but I've read on some other sites that usually this sort of blogs are usually suspended sooner or later. What do you think? Tumblr is a goldmine imo. It just takes some getting used to monetizing it right. Lots of ideas here too! going forward. Thanks for sharing, I think you did a great job on this lens and I look forward to learning more about Tumblr. Where is the imacro code to publish images to your tumblr queue? Link me?! This is a friggin great lens dude. I just started taking Tumblr seriously and there is a ton of traffic there for sure. I got some great new tips from your lens too, so thanks! I have been putting this only to do list but has not really gotten to doing anything yet. Thanks for the great information about tumblr, I have not used the site before but now with the insight you have given I can see that it will definitely be worth a try. Nice work you did a great job on this lens too! @ratetea: Thanks for the great comment! And yes I do think Google frowns upon linkwheels but perhaps I just phrased that wrong. It's a good high-pr backlink that can be used for many purposes. I was with you on this page until you got to the point of "creating a linkwheel". This sounds like the sort of link scheme that is frowned upon by Google, as they communicate in their official webmaster guidelines. I think you have some good advice here but I also think you miss a few key points. The other big thing that I think you're missing is that Tumblr reaches a very specific demographic. It's not a very good way to reach older adults. The site is skewed towards a younger, mostly female audience, with a strongly liberal political affiliation. If you're doing something that speaks to that audience, I think Tumblr will be much more effective than if you're aiming for an older, more male, or more conservative audience. Tumblr also relies heavily on Memes. I also think that's a big omission from this page! Anyway, thanks for the page! I do think you have some good advice here! I am going to use Tumblr as part of my link building campaign for my New Forest Blog at http://www.forestandwaterside.info which will include Squidoo and Hubpages. Many thanks for the info so I can understand Tumblr a lot better. Squid Like given. Hey Cards, This is an awesome post. I love to use Tumblr for link building and traffic. I have never bothered to monetize them though. You have inspired me and I shall go forth and make more because of you. Thank you. I will also link to this in one of my lenses. Great work! Sounds interesting! I have your lens bookmarked. What I find most difficult is coming up with an interesting niche. Wow, lots of information that looks really great! I've never used Tumblr, but bet I could apply this information anyway. Interesting. I have not had much luck posting blogs onTtumblr. I don't know why, it just seems to work out that way. I did find your lens interesting, that's why I chose to read it in spite of my hard luck with Tumblr. This is an amazing lens. I can even apply these principles to blogger.com which is doubley cool! Thanks for giving some useful tips. Nice but still looking for more simple money making website. Nice lens,but i make no money until now.What a pity! consist and relative seems to be the key words here. Great intro to Tumblr.